I like this latest idea of wedding reception.Cakes and sweets look good and it makes the wedding sweet.Its a good addition in wedding planning and management. 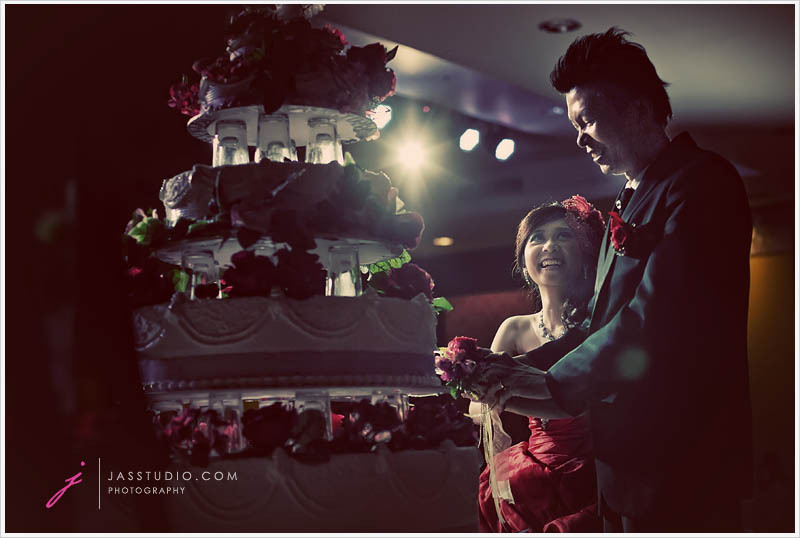 The lighting and the bride's smile added a dramatic vibe to the shot. Cute and loving couple. Wonderful like you shared. Thank you. Wedding is the one and most important in your life so you should make memorable to your wedding and decorate your reception and because you have to welcome all the guests on your reception and make mostly photos on the reception with your guests so your receptions is should be good. Last edited by AlanaOkumu; 02-24-2015 at 12:30 PM..